HDFC Bank posts 20% growth in Q2 net . HDFC Bank closed the second quarter of the current fiscal with around 20 per cent growth in net profit as compared to previous year\'s corresponding period, the private sector bank said on Wednesday. 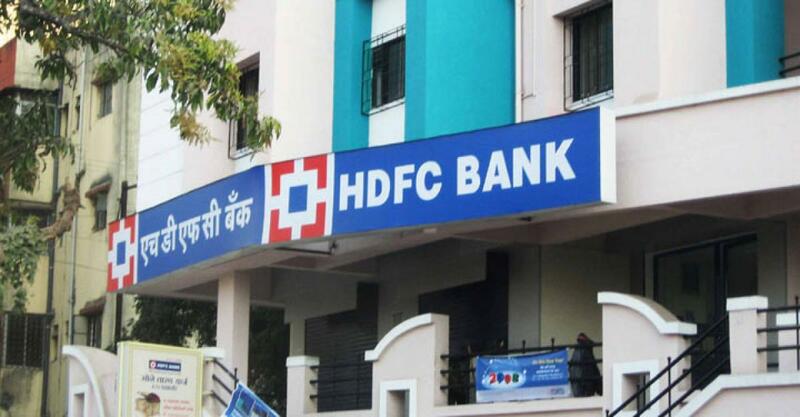 Chennai : HDFC Bank closed the second quarter of the current fiscal with around 20 per cent growth in net profit as compared to previous year's corresponding period, the private sector bank said on Wednesday. The bank posted a net profit of Rs 2,869.45 crore for the period ended September 30, 2015, up from Rs 2,381.46 crore posted the previous year, the bank said in a statement. The bank's total income for the quarter ended September 30, 2015, was Rs 17,324.28 crore - up from Rs 13,894.73 crore for the quarter ended September 30, 2014. Net interest income (interest earned less interest expended) for the quarter grew by 21.2 per cent to Rs 6,680.9 crore from Rs 5,511.0 crore the previous year driven by average assets growth of 29 per cent and a net interest margin for the quarter of 4.2 per cent, the bank said. Total deposits were Rs 506,909 crore, an increase of 29.7 per cent from the previous year. Advances as of the quarter ended this year were Rs 4,18,541 crore, an increase of 27.9 per cent over September 30, 2014. According to HDFC Bank, its gross non-performing assets (NPAs) were at 0.9 per cent of gross advances as on September 30, 2015, as against one percent as on September 30, 2014. The net NPA were at 0.2 per cent of net advances as on September 30, 2015.